The Feel at Home in The Hague Summer Magazine 2018 is your international guide to enjoying The Hague region with a full listing of this summer’s major events. In the Foreword, Henk Scholten, director of the Zuiderstand Theater, presents Feest aan Zee, a cultural series that celebrates the benefits of living in a city by the sea. 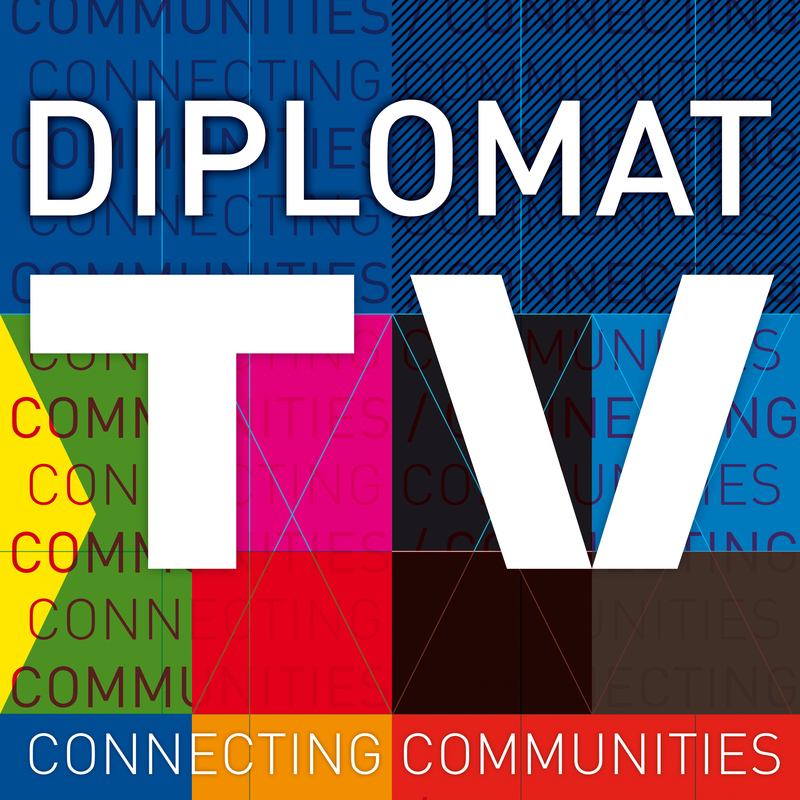 Articles in this issue highlight The Hague’s international connections. 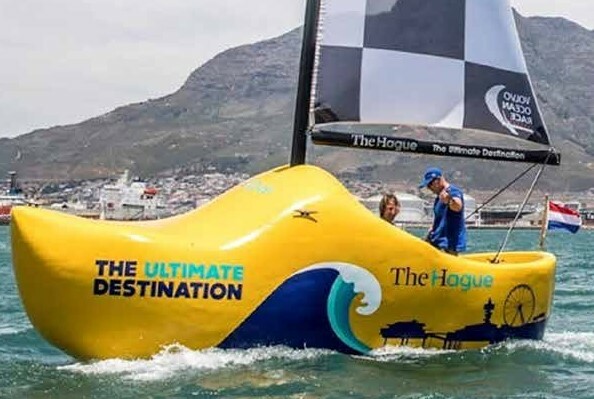 For instance, all eyes will be on our little piece of paradise when The Hague is “The Ultimate Destination” for Volvo Ocean Race’s grand finale in June. There are also features that provide information on local businesses that cater to family activities, services for busy expatriates and things to do both in our region and a little further afield. The magazine can be picked up at many international organisations, companies and schools in the area, as well as some international bars, restaurants and shops. It is also available from The Hague Tourist Centre and The Hague International Centre in City Hall. However, if you can’t wait to collect your copy you can read it electronically by clicking here.